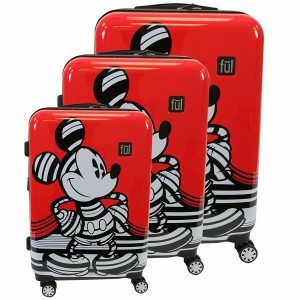 The Striped Mickey Mouse Disney Luggage by Ful is offered as 25″, 29″ or 21″ hard sided cabin bag or as a set of three or two suitcases. These unisex adult bags look great in red and the Mickey Mouse print and your kids will certainly love it. These Ful bags are great for any Disney Mickey Mouse fans. They are not particularly cheap but you’re getting a rather good quality product made of solid ABS plastic and the Disney print at the front. 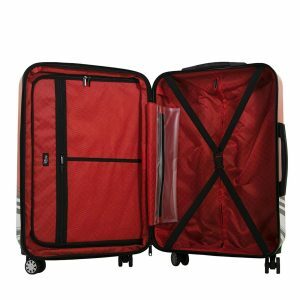 We’re mainly reviewing the 25″ suitcase (ECFC5003-600) on this page but each bag comes with the four dual spinner wheels (total of eight wheels) that rotate gently and smoothly 360 degrees, in all directions. They have the aluminium telescoping handles with an ergonomic design that make it easy to hold for a hassle-free transport. They also have the side and top handles to lift the bags vertically and horizontally when you need to. The main compartment with polyester lining is spacious inside and ensures better organization with zipped pockets and elastic straps to keep your clothes in place and to let you pack in more stuff. There are two mesh zipped pockets for your smaller items and a zipped wet dry section for your essentials. These bags are expandable by about two inches through the zipper in the center. You can clean the exterior easily with a damp cloth. There is an internal pocket in the 21-inch cabin bag for you to charge your phone by plugging in your own power supply. You can charge your smartphone from the outside with its integrated USB port. You can have a peace of mind that your clothes and other belongings will be kept safe inside the ABS plastic shell. 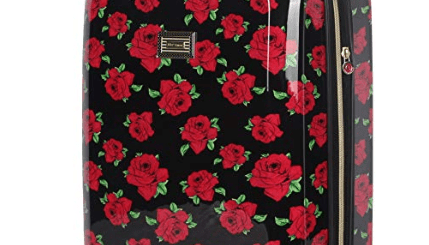 The 21″ carry-on bag weighs 7.1 pounds with the dimensions of 21H X 14W X 9D inches. The 25″ medium size suitcase weighs 8.65 pounds and measures 11D x 15.5W x 25H inches. The largest 29″ suitcase weighs 10.95 pounds and has the dimensions of 29H X 17W X 12.5D inches. You’ll get stares on the streets and at the airport and people may even ask you where you got them. They are covered with a warranty of five years by Ful and they seem to stand behind their products. 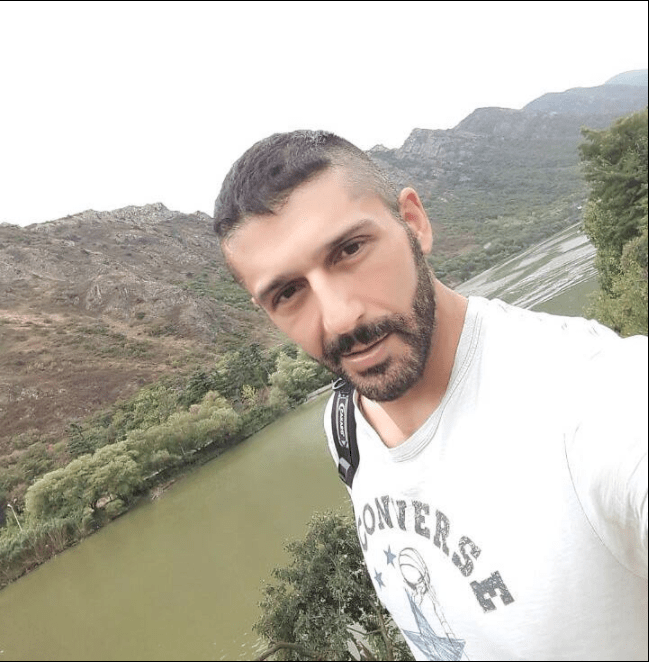 Ful designs and creates some good quality and reliable backpacks, bags, suitcases and travel gear with unique designs. Their motto is “Create quality bags with a fashion edge”. And this is how they make these cool looking bags and travel gear. They are a bit pricey but you’re getting what you pay for with the Ful Mickey Mouse Disney suitcases.